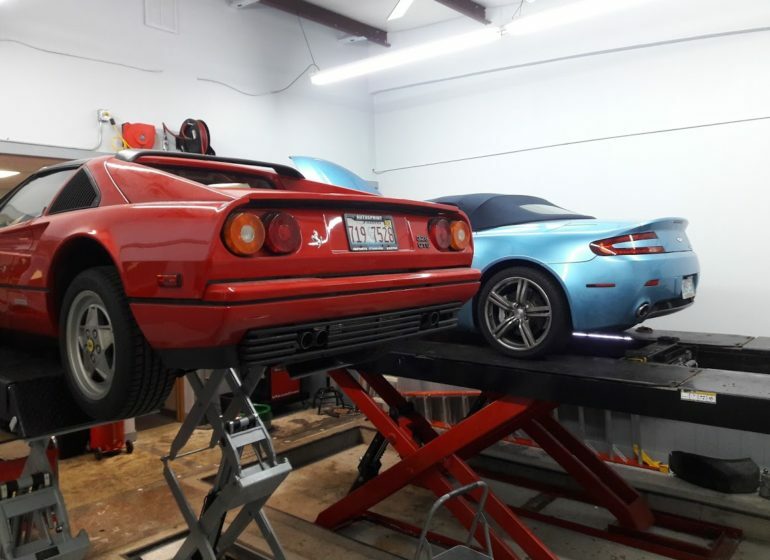 Exceptional Vehicle Maintenance for Everyday Cars to Exotics. 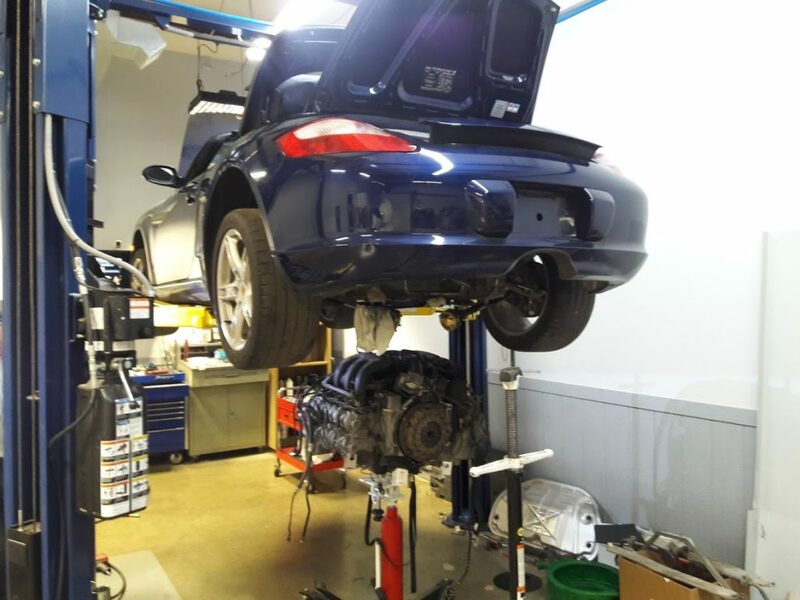 The full-service/high-capabilities dealer replacement for your auto repairs. 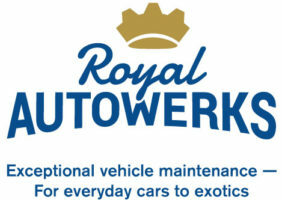 Providing Exceptional vehicle maintenance on everyday cars and exotics. 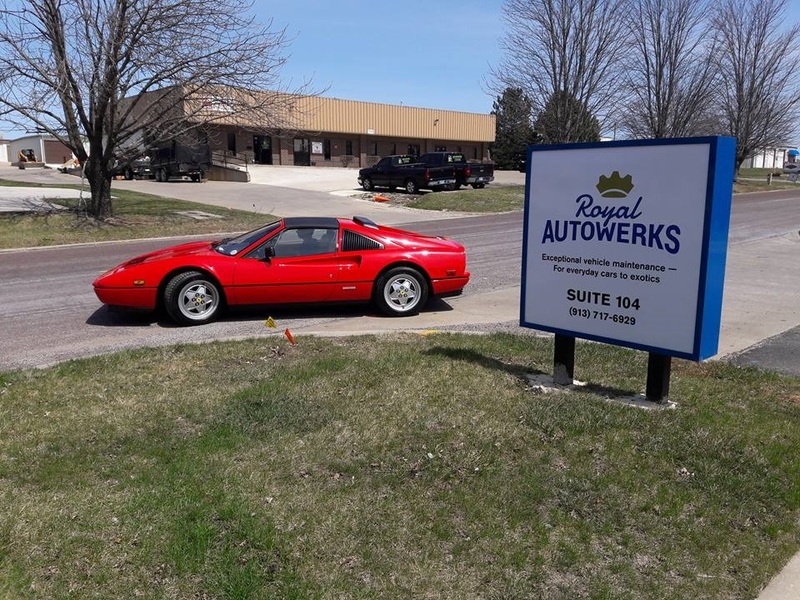 Royal Autowerks is experienced in repairs and maintenance on all car makes and specializes in European makes including Audi, BMW, Mercedes, Alfa Romeo, VW, Fiat, Maserati, Porsche and Ferrari. 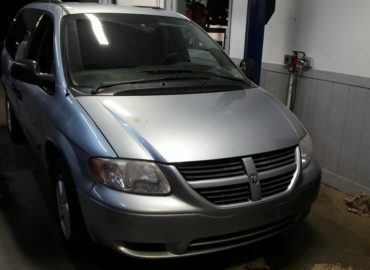 As a woman, I always felt like I’ve was an easy target for unneeded car repairs. 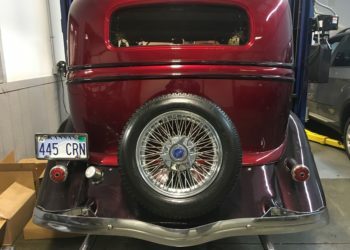 At Royal Autoworks, I found someone who I can trust who does only what’s needed and at a reasonable cost and I’ve recommended his shop to many others.